The aronia is a superfood, richer in anti-cancer antioxidants than raspberries and more modern imports such as the goji and acai. It even has three times the level of antioxidants found in blueberries. Actually, this berry contains the highest concentration of flavonoids and antioxidants than any other known natural food product. 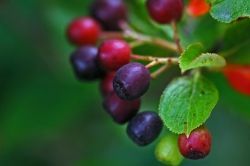 The plant is native to North America, where early settlers gave it the name chokeberry because it is so sharp when eaten raw. The aronia berry - which is similar in appearance to a cranberry - is also said to help ward off heart disease. American Indians believed it was a good aphrodisiac. 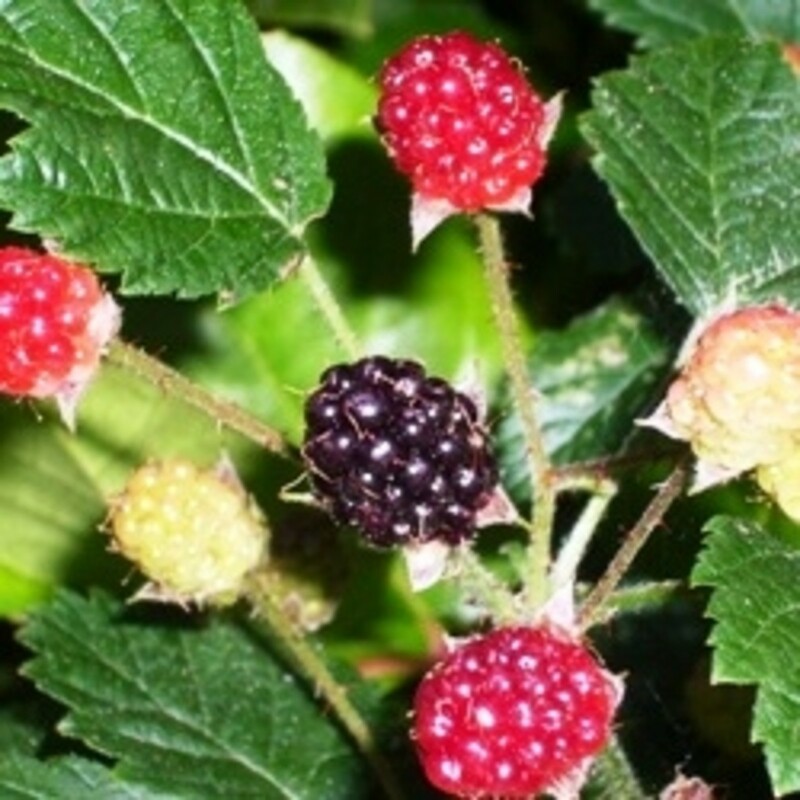 The berries, which contain high levels of vitamin C, are too tart and sharp to be eaten raw, but are ideal for sauces in summer puddings or on cheesecakes, or blended into juices and smoothies. 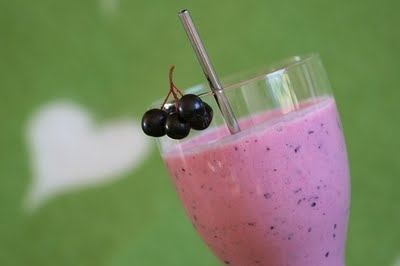 Place banana chunks, berries and kephir into a blender and blend until smooth and frothy. Sweeten with honey or agave nectar, and season with lemon juice. Interested in healthy weight loss? 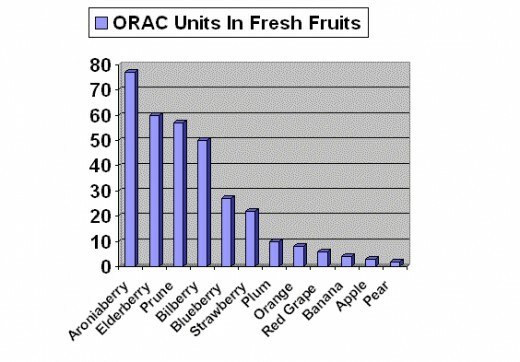 Aronia has a high ORAC (Oxygen Radical Absorption Capacity) Value, due to the high concentration of anthocyanins and proanthocyanidins, both of which contribute to it’s dark, almost black, color. The higher the score, the more capable that particular food is of destroying free radicals, thus retarding the aging process and other diseases. Probably the best source of this wonderful berry, other than the actual aronia berry itself is in a drink, which you can buy online is the Aronia Berry supplement. Find the Best Deals on Aronia Berries - Can't find fresh aronia berries? If you don’t happen to already have a couple of plants growing in the backyard, you can always look for fresh ones at the Farmer’s market. You have better luck if you live in the northern part of America. Fresh berries can be a happy and healthy addition to salads, pancakes, to desserts and cereals. Add them to ice-cream, yogurt or sorbet for a burst of color and a dose of health benefits. You can also juice them or add them to smoothies. If you find pure aronia berry juice too tart on its own, blend it with other fruits. You can also buy frozen aronia berries, berry chews, aronia berry tea blends, sauces or wine. Aronia products may be purchased at specialty stores or online. Can't find fresh aronia berries? Try these products instead. Aronia's extremely high antioxidant levels make it one of the eight “true” superfruits in the world, and it's the only one of the eight that is native to the United States. 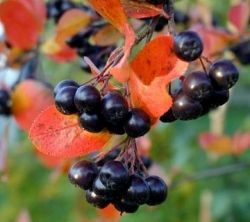 Aronia Melanocarpa, the black version of aronia berries, is PACKED with antioxidants, and best of all for those of us living in the United States, they're very plentiful. 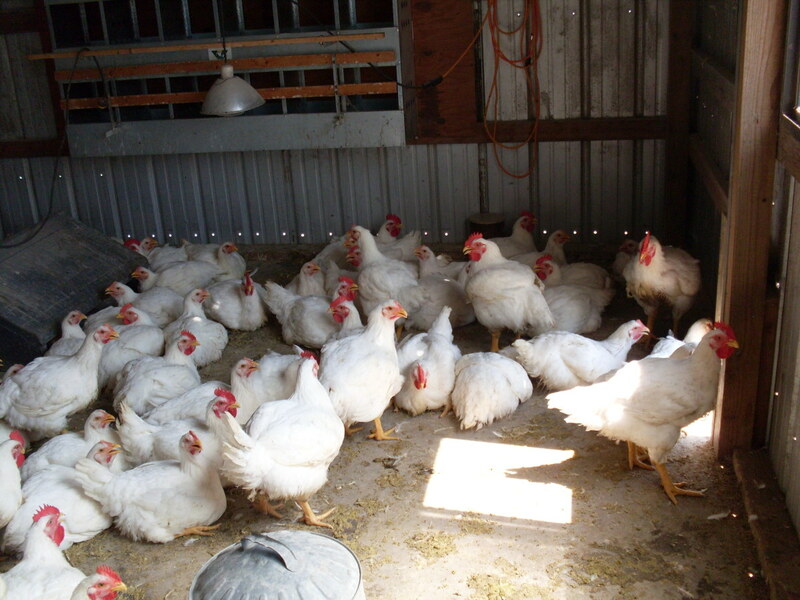 In fact, they grow right here in our backyards, in all but the hottest of states! Today, researchers and scientists are discovering the goodness of this berry and what a completely amazing super food it is. 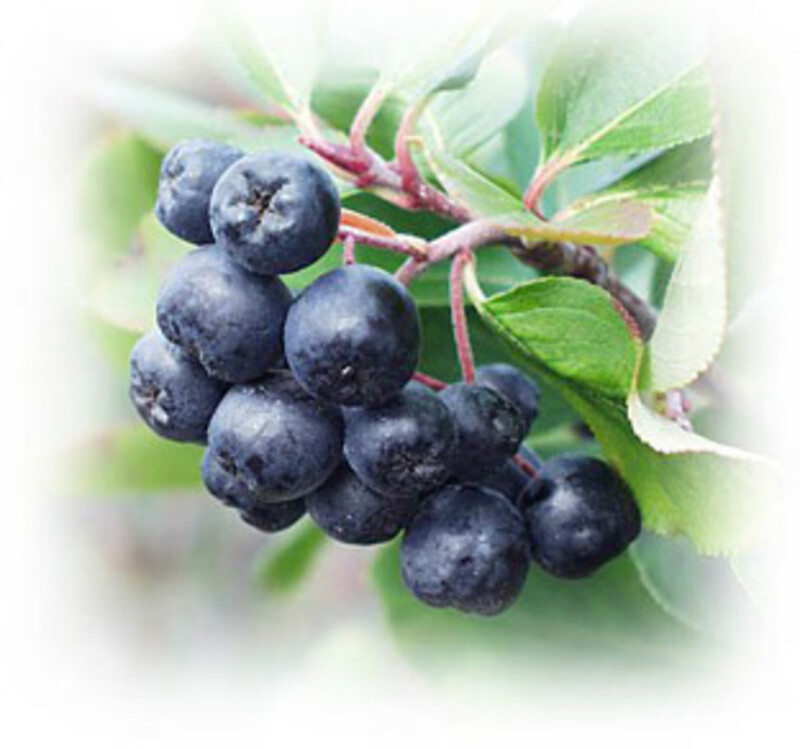 There has been ample research to suggest that the aronia berries are indeed some of nature's best health supplement. Because antioxidants are able to protect against oxidative damage to cells and boost the body's immune system, they help to prevent various types of cancer, cardiovascular diseases and various age-related health problems and inflammation. High cholesterol can result in clogged arteries, increasing the risks for cardiovascular diseases. Studies using various berries increasing aronia berries indicated an improvement in LDL (bad) cholesterol oxidation. By that token, aronia berries and various types of berries are highly beneficial for heart health. Chronic inflammation is detrimental to health as it causes tissue destruction that can give rise to a number of diseases including asthma, arthritis, inflammatory bowel disease and irritable bowel syndrome. Aronia berries have anti-inflammatory properties. Oxidative damage to cells can give rise to various types of cancer. According to Dr. Iwona Wawer, a renowned researcher of aronia berries, the flavonoids found in aconia berries act as detoxifying agents neutralizing the damaging effects of oxidizing substances. 5. Improves urinary tract health, even better than cranberry juice for urinary tract infection. 8. 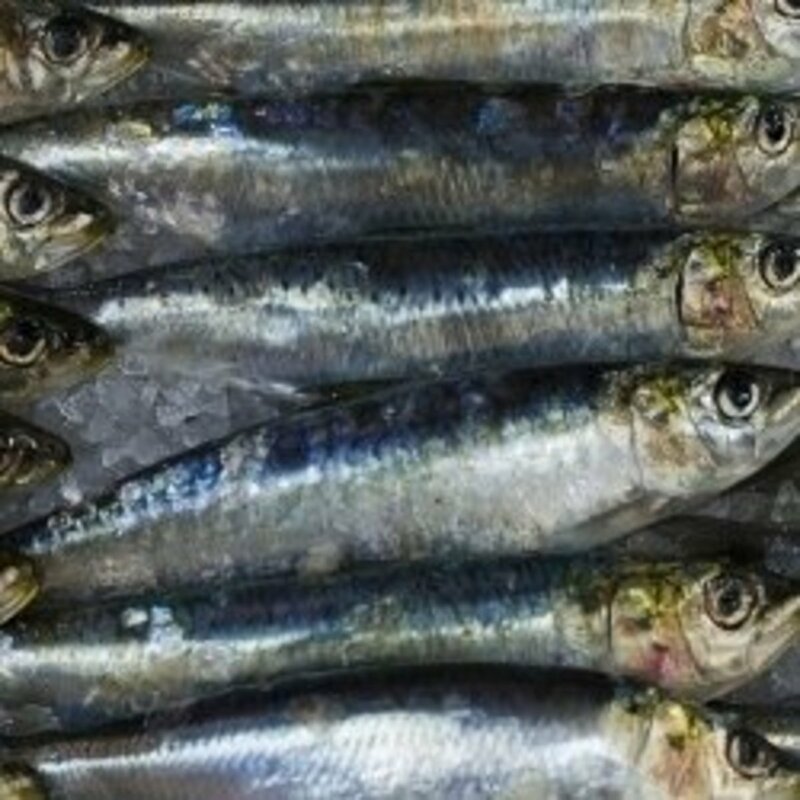 May be an effective natural treatment for stomach problems including ulcers. Why not try and plant Aronia Berries. You'll have this delicious and healthy fruit all year round fresh from your own back yard. Makes an excellent hedge and produces edible berries. Needs no pruning and is generally maintenance- free. Produces large white flower clusters in spring and profuse clusters of dark black 3/4 inch persistent berries in fall. Great fall color ranging from red, orange, and yellow. In 2006, Nutrition and Cancer published a study done by the University of Maryland. The study on the chokeberry found that this antioxidant berry may provide protection against colon cancer. If you're fed up with toast and cereal for breakfast why not try something new. Heat oven to 180C. Toast the oats with the honey and mixed seeds and nuts for 10 minutes in the oven. Cut rhubarb about 1” and warm slightly in a table sugar until soft. 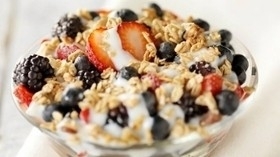 Start layering the fruit, then a spoonful of yogurt, then granola all the way to the top of the glass. 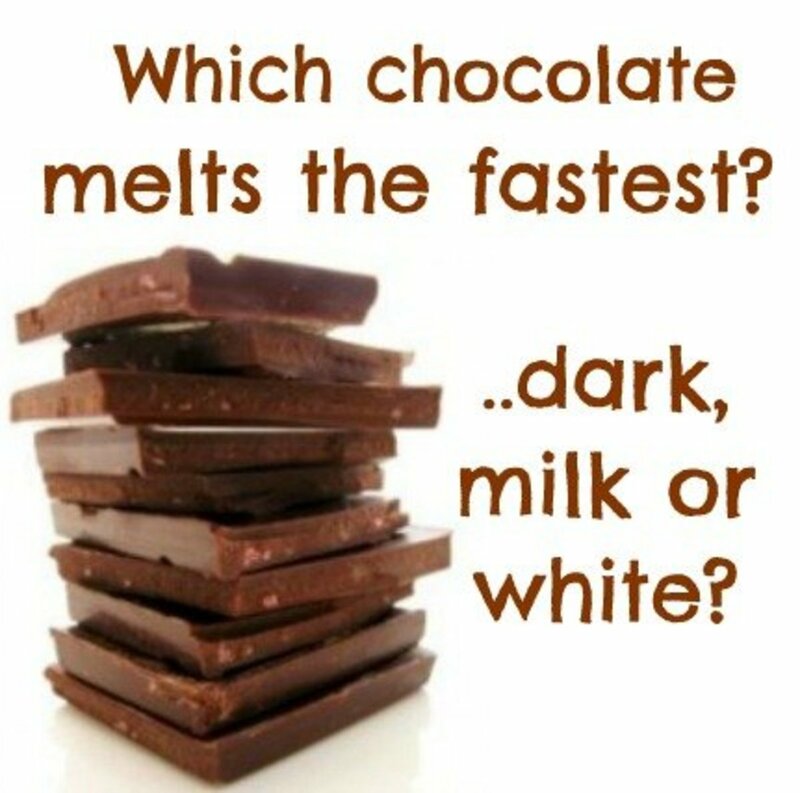 Which Chocolate Melts The Fastest And Why? Dark, Milk or White Chocolate? Do You Use Aronia Berries? I had not heard of Aronia Berries but managed to find them on an online organic foodstore called Live Superfoods (which you can find out more about at http://homeshoporganic.com/buylivesuperfoods/ ) so I ordered some to try. I made your yogurt recipe first and really enjoyed it and have been using these berries along with others ever since. This is my introduction to Aronia berries. They sound pretty amazing. Will definitely explore this further. Thank you, once again, for educating me with regard to superfoods. Always appreciated. Well, I don't believe I have actually tried Aronia berries, but I am intrigued and definitely very interested. I've never heard of these, thanks for educating me! Very interesting. I had not heard of the Aronia Berry before.